People’s Choice Awards: We have books & DVDs! The People’s Choice Awards are Nov. 11th, and we’re highlighting movies through our book, audiobook and digital collections. Be sure to download the Hoopla and Overdrive apps for more selection! Need help? Come in or give us a call at 580.234.6313. 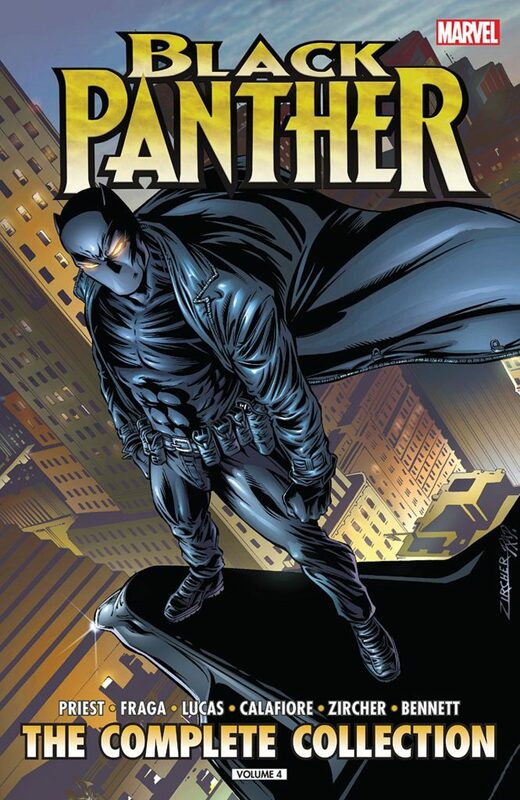 Black Panther (comics available through Hoopla) The biggest blockbuster of 2017 is nominated for Movie of 2018 and Action Movie of 2018. 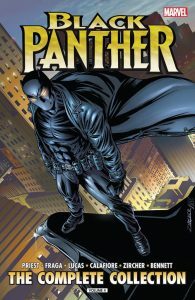 Take a look at the comics through our free Hoopla App or request the movie through our Interlibrary Loan Department. A Wrinkle in Time (available as DVD, audiobook, regular book and ebook!) This children’s classic is nominated in the Family Movie of 2018 category. Journey with Meg as she searches for her missing father. Simon vs. the Homo Sapiens Agenda by Becky Albertalli (available as book, ebook and audiobook) Simon must meet a blackmailer’s terms or have his sexual identity exposed. The move, Love, Simon, is up for nomination as Comedy Movie of 2018. 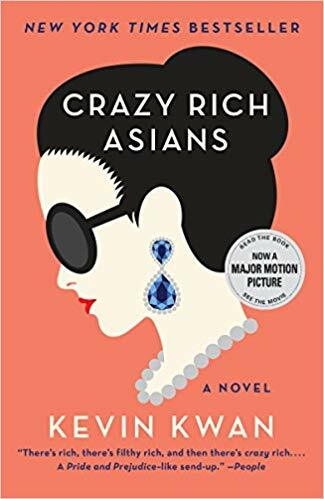 Crazy Rich Asians by Kevin Kwan (available as book, ebook, and audiobook) Chinese American Rachel Chu must meet the mysterious, uber-rich parents of her boyfriend. The movie is nominated for Comedy Movie of 2018. Christopher Robin (books, video and audiobooks starring Christopher Robin are available at EPL and through our Overdrive and Hoopla apps) Christopher Robin meets back up with Winnie-the-Pooh and friends. This movie is nominated as Family Movie of 2018. Deadpool 2 (available as DVD, comics available at EPL and through our Hoopla app!) RATED R Join Wade Wilson as he seeks revenge and learns a lot about friendship in the meantime. Deadpool 2 is nominated for Action Movie of 2018. Jurassic World: Fallen Kingdom (available as DVD, and books based on the movie by Michael Chrichton can be found at EPL or on the Hoopla and Overdrive apps) Dinosaurs are on the verge of extinction once again. Do humans let them perish or save them?